So yesterday was my birthday, I am a little older and a little wiser, I think. 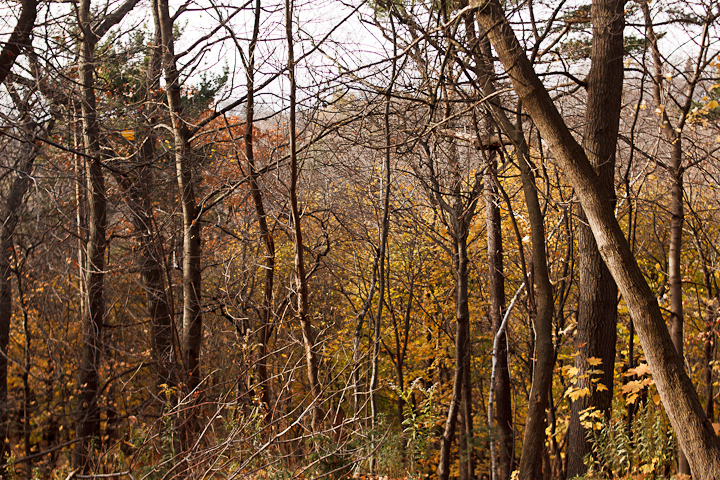 Because the weather was fine, and I had not been out to take pictures recently, I decided to treat myself to a day of photography in High Park. 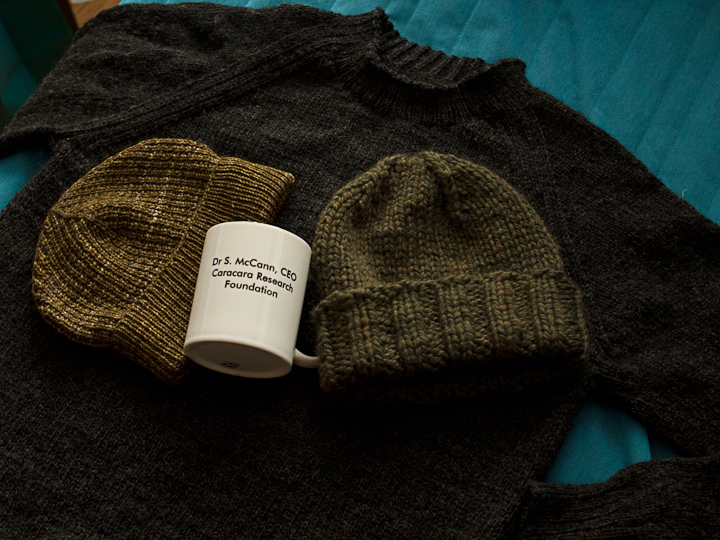 The weather here in Toronto is getting much colder now, so it was a good thing that I got some awesome presents from Catherine to keep me warm. 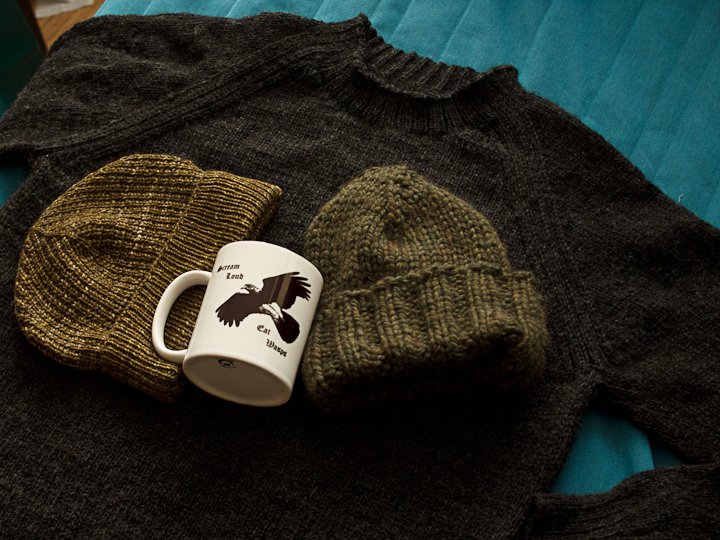 A thick, warm hat, a thinner lighter hat, a wonderful sweater and a cool mug! It was even personalized for me! This mug is based on a design I made for a t-shirt a few years ago. It derived from a photo, and I manipulated it in Photoshop to look like a woodcut. If you want one yourself, click here. 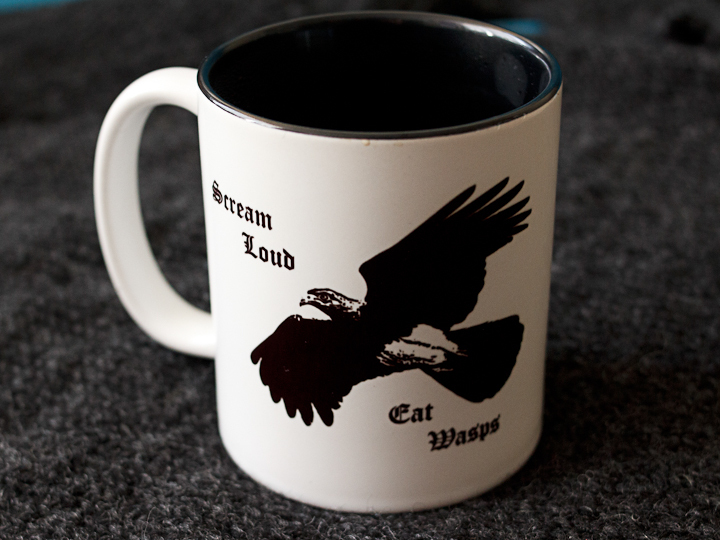 All proceeds to the Caracara Research Foundation (actually most proceeds is profit for Zazzle). If we can sell 40,000 of these, we are in business! So there is still a little bit of colour in the trees, but they are looking mighty stark. A deciduous forest in winter is a place with very little shade and you can see into it quite fa. As for arthropods, I did not see many! 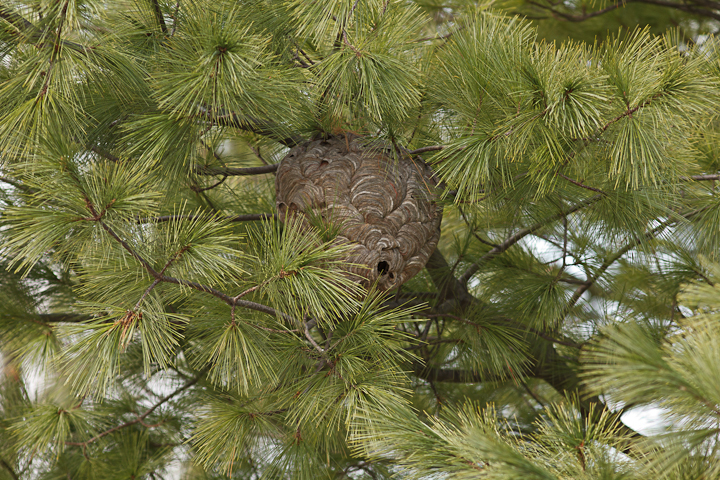 I found four of these bald-faced hornet nests. I do not have the same rate of discovery in the summer, when there are actually hornets around! 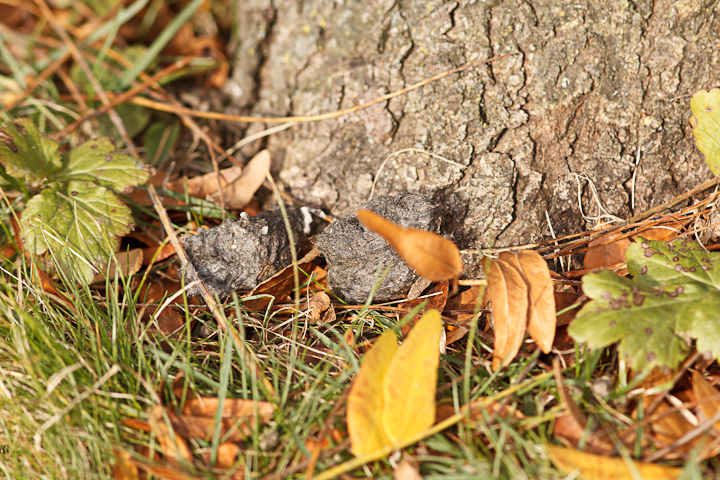 A raptor pellet comprised mainly of squirrel fur. I looked around in the few conifers nearby for hiding raptors, but did not see any. The way a still bird can hide against the bark though, makes me think one may have been there anyway. 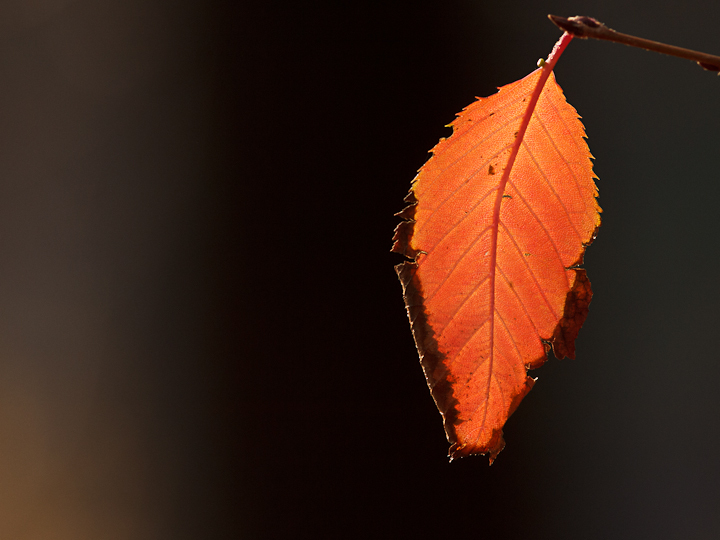 One advantage of winter is how low the sun stays all day. Even near noon you can find this slanting angle of light that is much more flattering to subjects than full sun in summer. 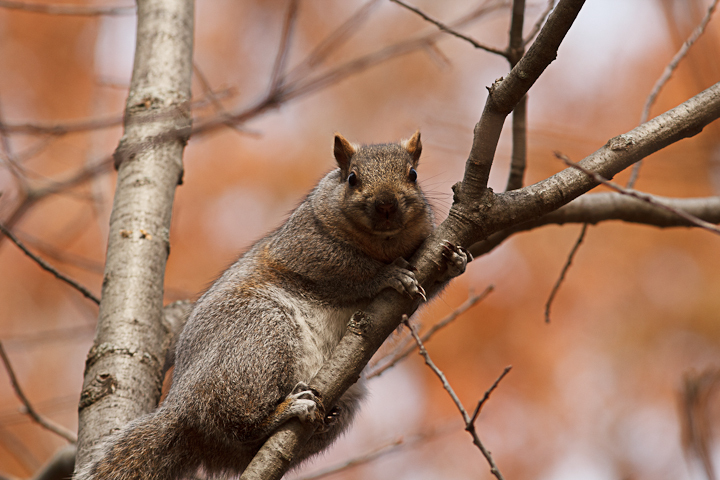 The squirrels were the most abundant wildlife I saw, even outnumbering people on this cold Tuesday. I think Toronto could use a good crow population though, as I kind of miss them! 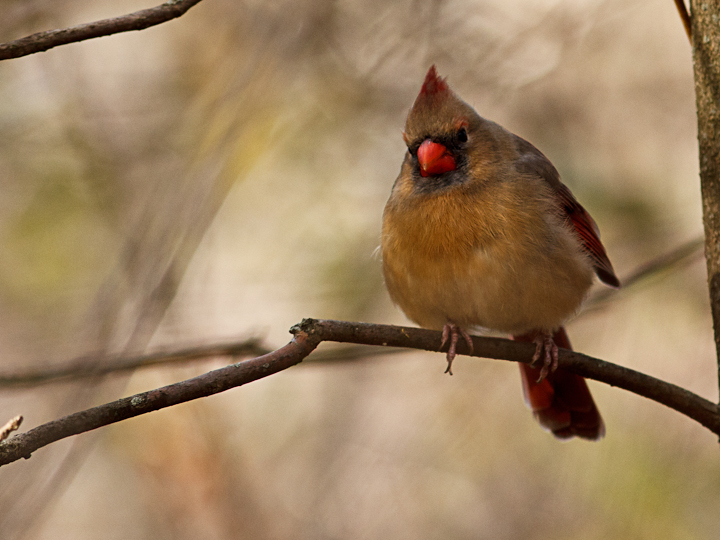 At the southeastern end of the park, I came upon a small flock of chickadees and a couple cardinals. This is a female that appeared to be accompanying a male. 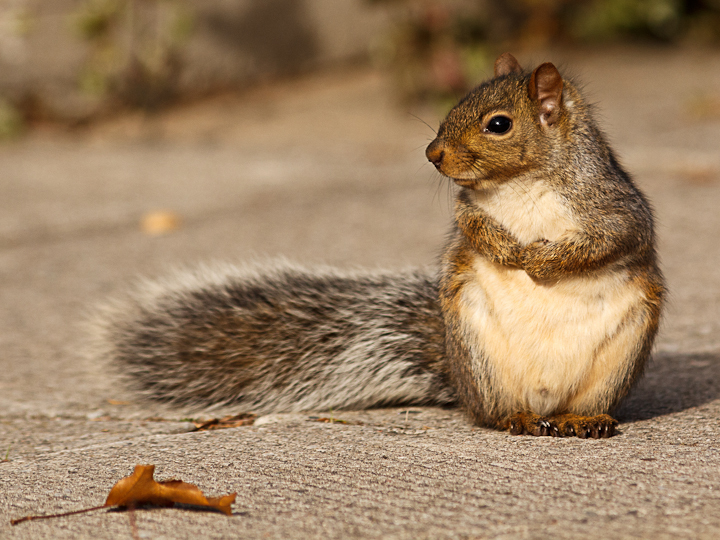 I wonder if their pair bonds persist through the winter…. 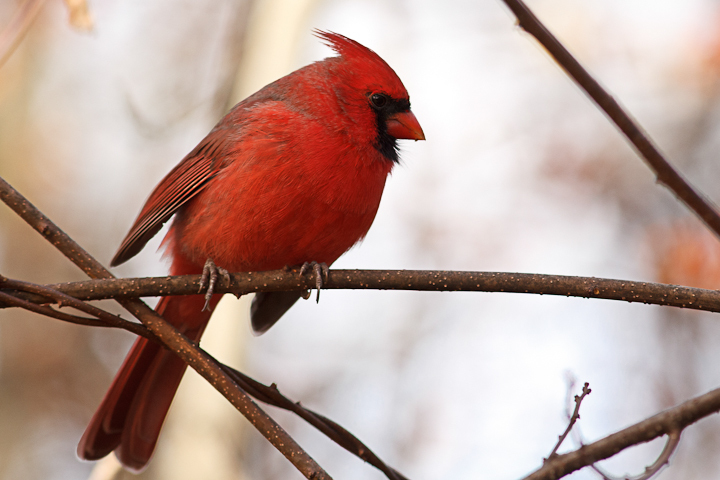 The male remains pretty splendid, even in winter, and these birds are not very shy. 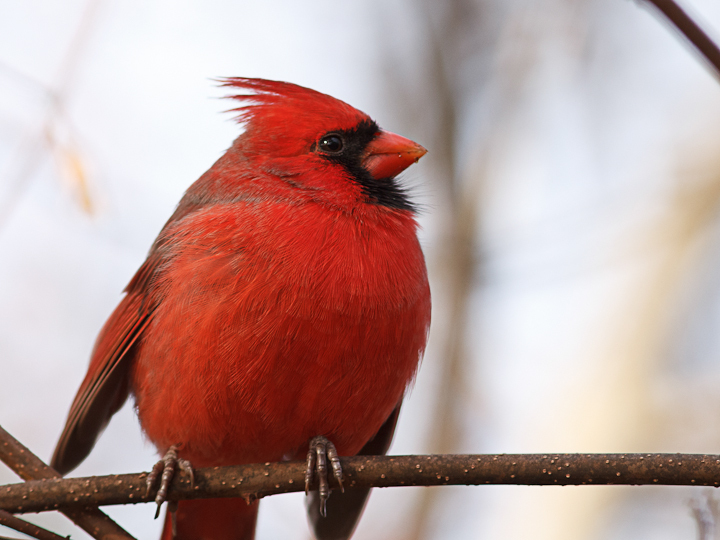 They are certainly more brightly coloured than the cardinals I saw in French Guiana! So that about sums up my birthday walk in the park. 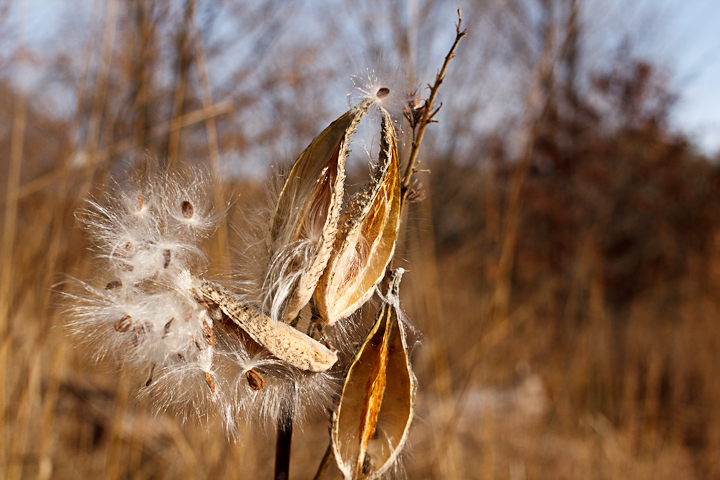 It was not the most productive trip, and as winter sets in I would hope to have better photography days once in a while. One of the difficulties of Toronto compared to Vancouver is that Toronto is a place that animals migrate FROM rather than TO, as it is pretty much smack in the middle of a very cold continental region. There will be no winter hummingbirds, or loons or even many ducks. Just the hardy chickadees, nuthatches, jays and others that make this cold place their home year-round.